Would you like to join the growing trend towards conscious leadership? Here you can learn which conscious principles you already implemented and which steps your business can still take to grow to a higher level of consciousness. Together we build a roadmap serving your shareholders, all other stakeholders and the environment. 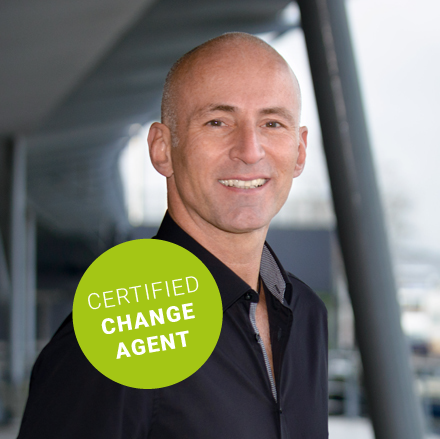 As a certified Conscious Business Change Agent (CBCA) I build roadmaps to raise the level of consciousness for interested leaders and businesses. I have been certified as CBCA by Conscious Business Innerprise (CBI). I partner with CBI, CBA and other partners for the implementation of specific principles. I believe we donʼt have to give up anything: we donʼt have to consume less, produce less, or make less profit. On the contrary; we can simply implement a series of conscious belief principles leading to thriving and sustainable businesses, benefitting shareholders, all other stakeholders and the planet we share and love. Try our free app to see which principles you already implemented! LOUKUP Sàrl cultivates conscious, thriving and sustainable business benefitting all stakeholders and the planet we share and love.